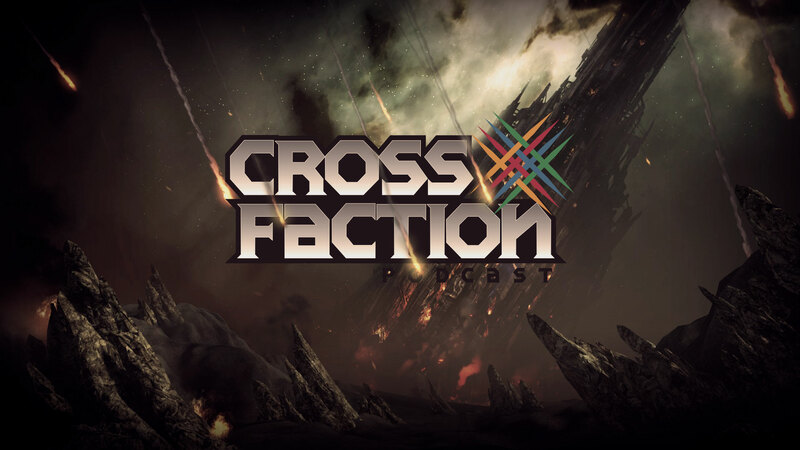 Cross Faction is a podcast focused around Faction Warfare. With representatives of each side laying down their arms and picking up their mic, we hope to inform, discuss, and possibly help give feedback about one of the most underrepresented aspects of EVE PvP in the podcasting space. Ashterothi – Gallente – @Ashterothi – A long time leader of the Gallente forces, Ash comes with an impressive collection of knowledge and experience both in EVE, and in podcasting in general. Baldrad – Amarr – @Baldrad Another veteran podcaster, and fierce defender of Amarrian purity. Lynx Artrald – Caldari – Aggressive defender of the State, and killer of those in plexes. Introductions all around, both to our hosts and to Faction Warfare. Today we discuss the purpose and value of Faction Warfare, share some of our experience, and some advice for new players. Additionally, we discuss the upcoming “alpha ship” balance pass, and debate the scourge known as stabbed farmers. If you would like to get involved in the show, or have any feedback, please contact Ashterothi. Did you enjoy the show? Please consider supporting Crossing Zebras.